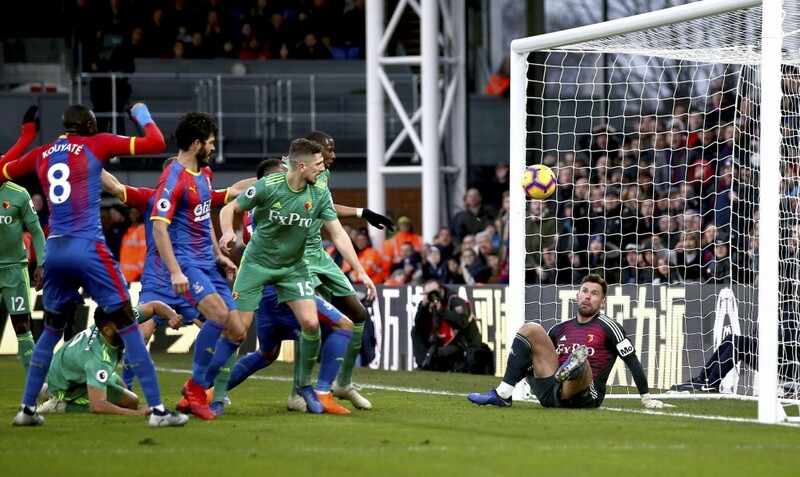 LONDON (AP) — Tom Cleverley completed Watford's comeback against Crystal Palace, volleying in the goal that clinched a 2-1 victory in the English Premier League on Saturday. 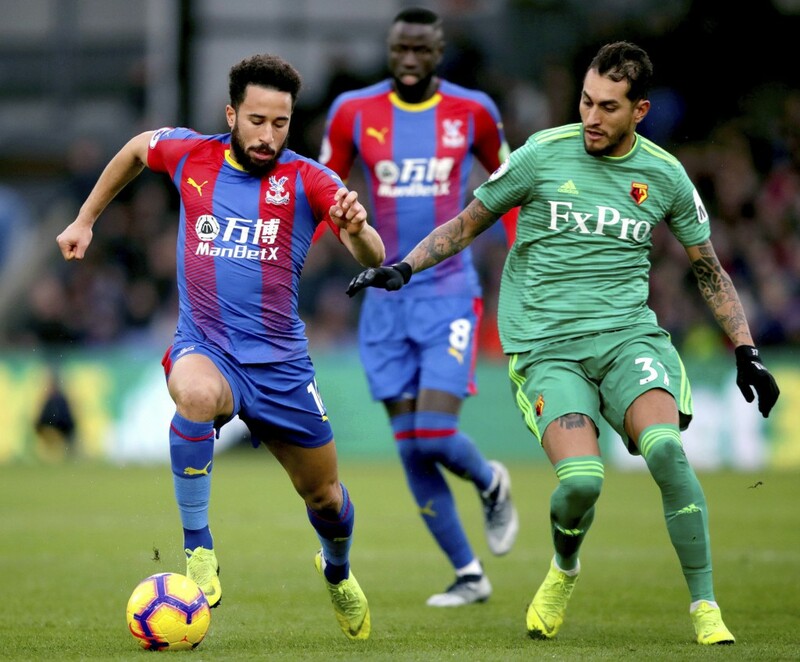 Palace took the lead through Craig Cathcart's own-goal in the 38th minute, but the Watford defender made amends when he scored from Jose Holebas' corner in the 67th. 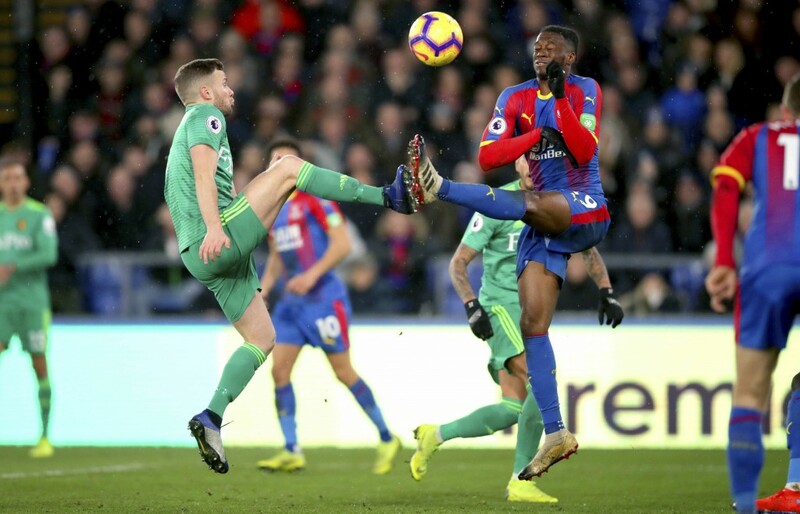 Cleverley had not long been on the pitch when he netted his first goal in more than a year in the 74th minute at Selhurst Park. 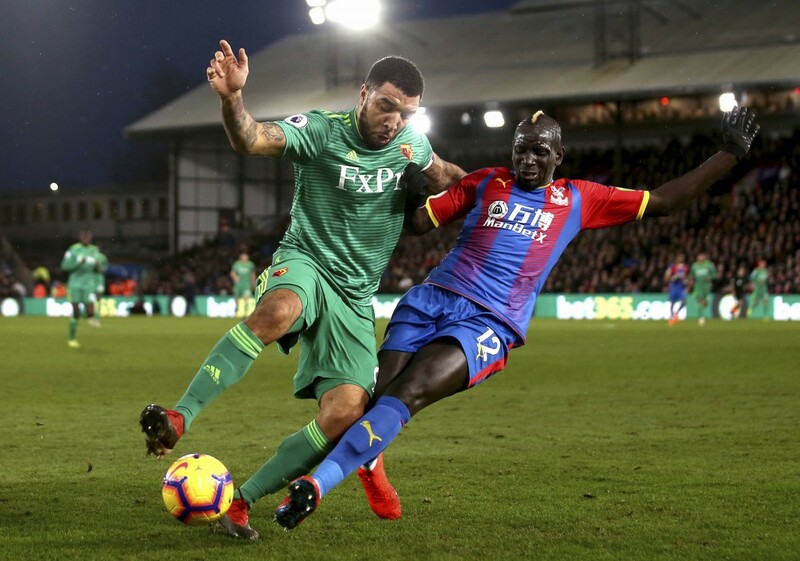 Palace manager Roy Hodgson brought on Christian Benteke for his first appearance in four months following an injury lay-off, but the striker could not produce an equalizer. 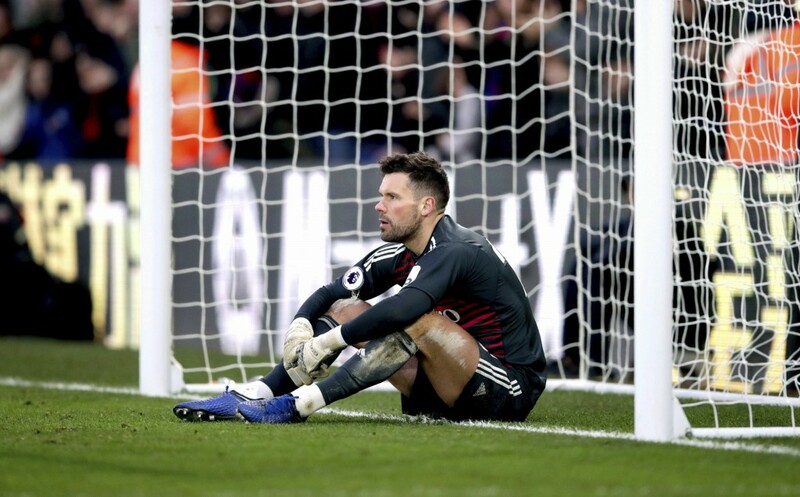 Watford is seventh in the standings, six points behind Manchester United, which is at Tottenham on Sunday. Palace is 14th, four points above the relegation zone.